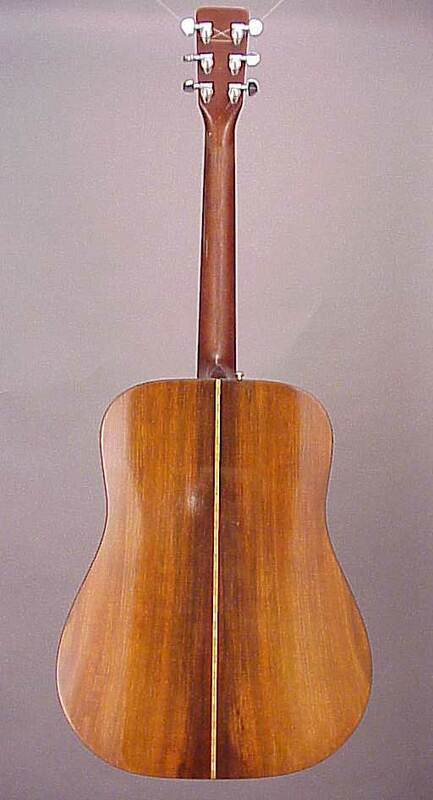 First produced in 1955, the D-21 is a rosewood dreadnought that's just the same as a D-28 except for a few largely cosmetic elements. 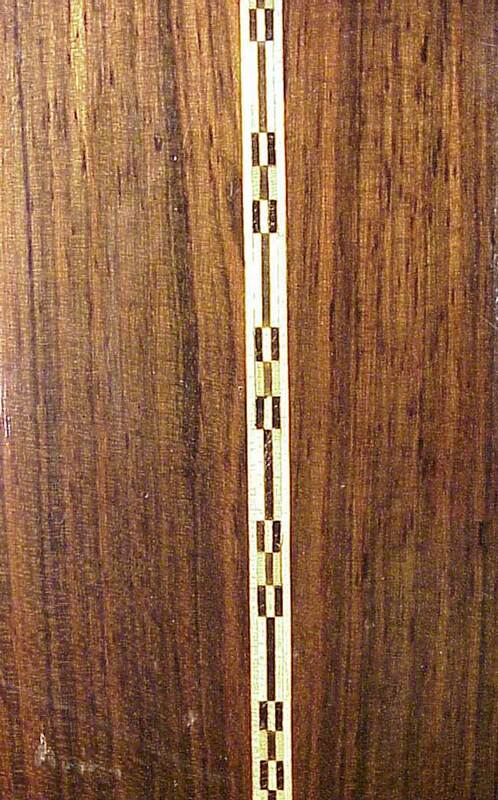 Where a D-28 has ebony fingerboard and bridge, the D-21 has rosewood. 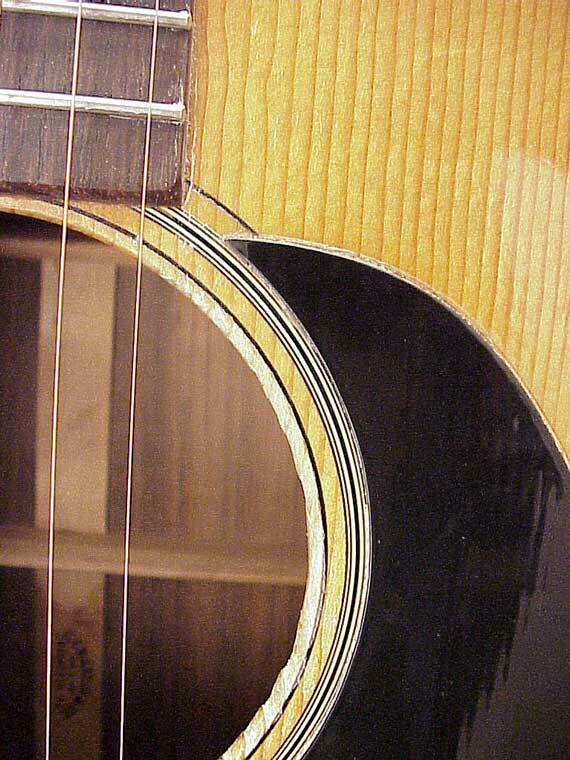 The D-21 has plainer soundhole rings, and black or tortoise colored binding instead of the white or ivoroid featured on the D-28. 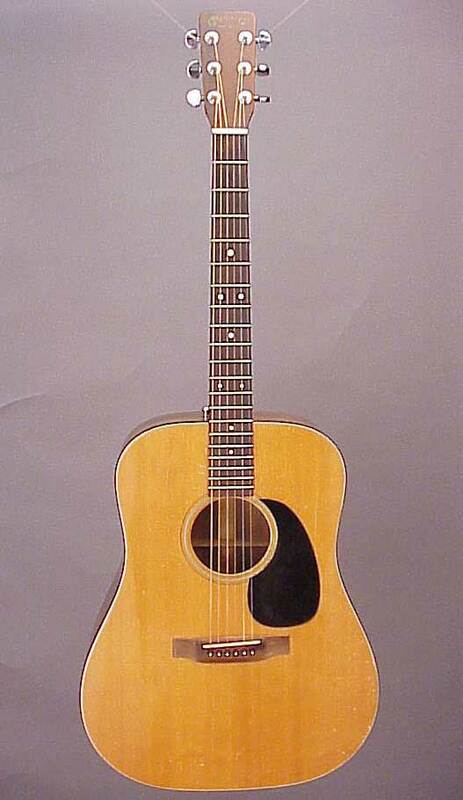 In all other regards, including playability and tone, the D-21 is the equal of the D-28. But, appearance counts, so the D-21 was just never as popular as the D-28 despite its lower price. 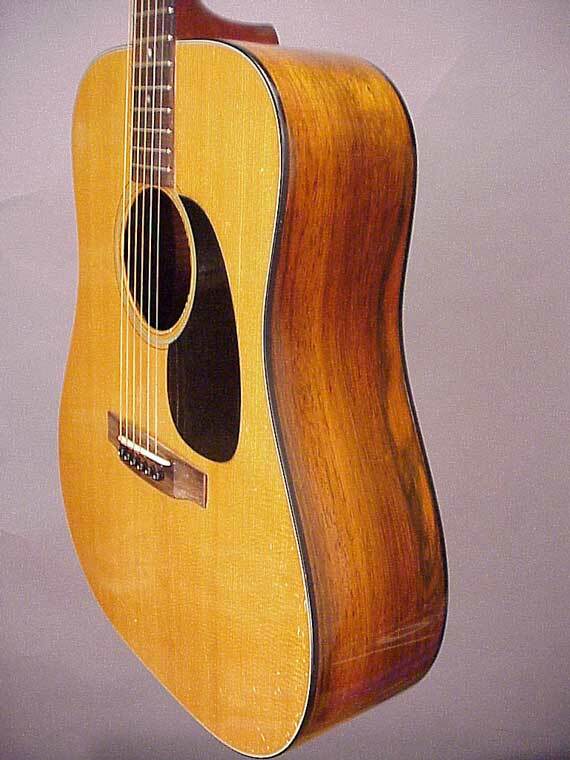 The D-21 was discontinued right at the time the Brazilian rosewood supply ran out in early 1969, so all of the D-21s were made of Brazilian rosewood. 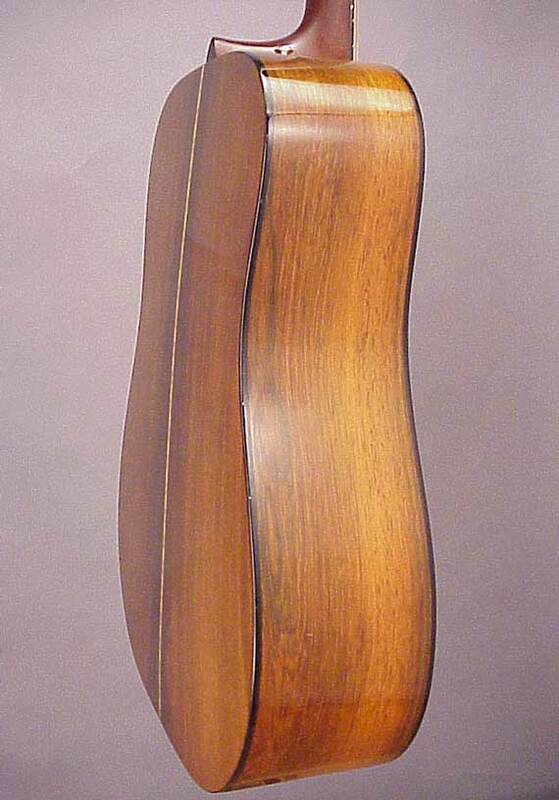 Basically, the D-21 has all the appointments of the D-18, with rosewood back and sides instead of mahogany. The only exception is that the center decoration on the back of the D-21 and D-28 are identical. 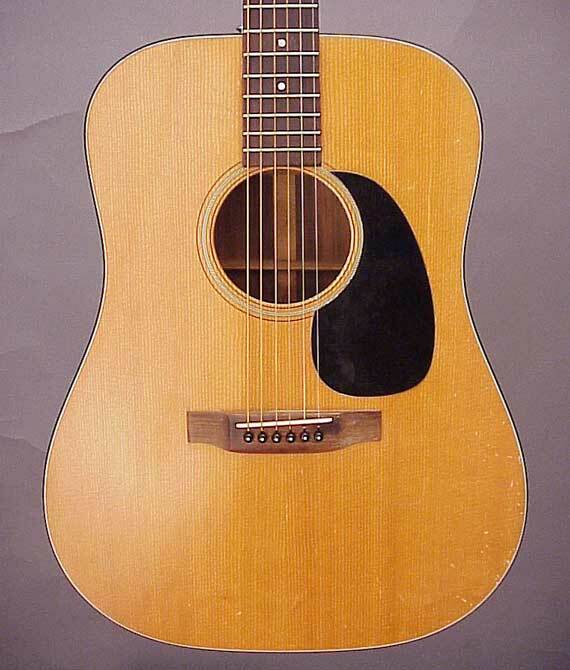 Even today, the D-21 remains an underappreciated model. 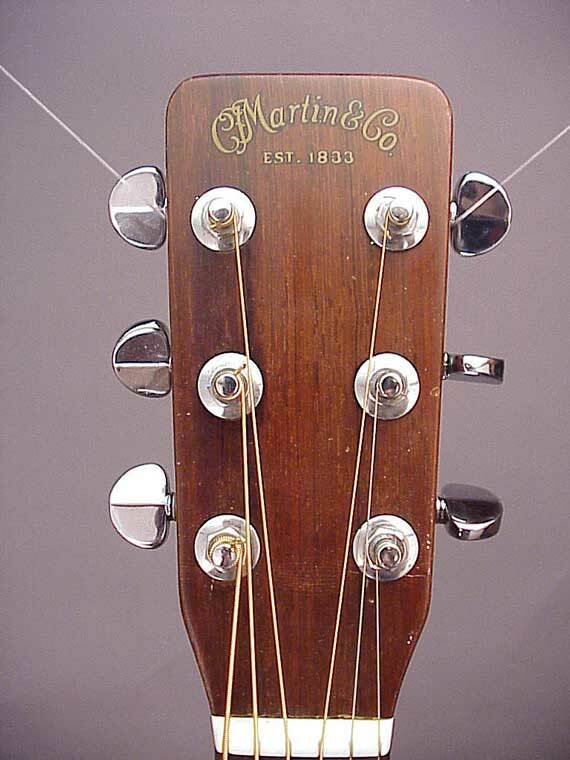 If you're looking for a vintage Martin dreadnought made of Brazilian rosewood, the D-21 is the one to consider if you're watching your budget.